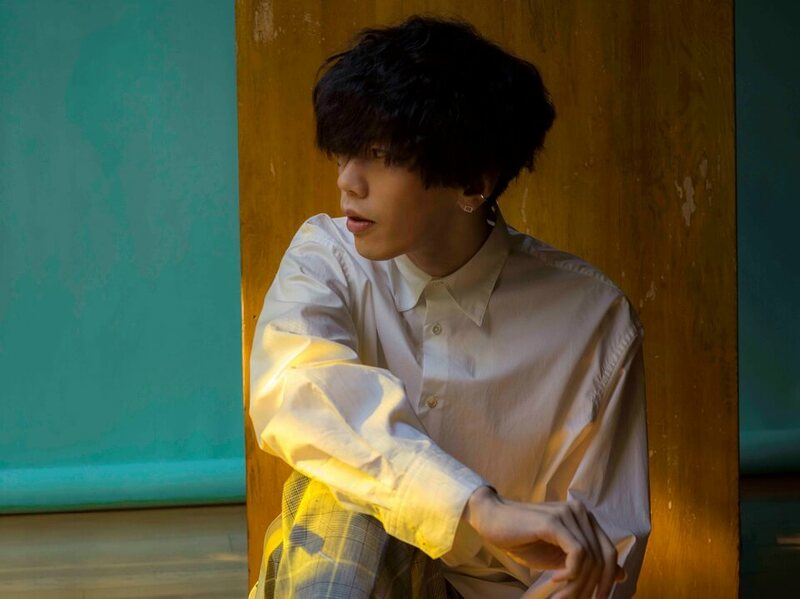 Kenshi Yonezu will be performing on "Kohaku Uta Gassen" for the first time. His song "Lemon" is one of the biggest hits of 2018 and has stayed high on the charts throughout most of the year. NHK had invited the singer to perform, but he initially declined. The broadcaster offered to let him hold a special stage in the Tokushima prefecture, and he accepted that offer. "Lemon" was written a year ago when his grandfather passed away. His grandfather lived in the Tokushima prefecture, so the location of the performance holds a special meaning. Kenshi Yonezu Announces New Single "Flamingo / TEENAGE RIOT"